Planet Chamonix is a family run venture based in the awesome alpine town of Chamonix, bringing you the best in news and events from the heart of the Alps… Mont Blanc. 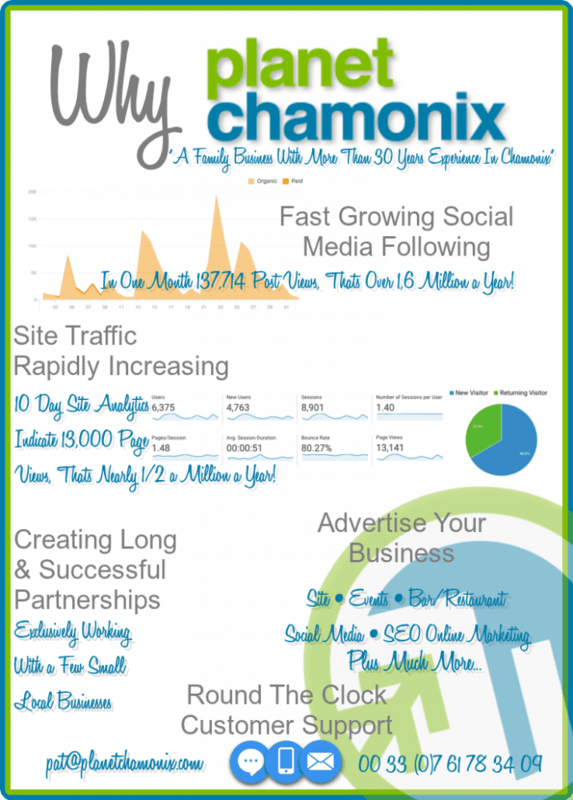 Reach Over 75,000 Chamonix Fans Weekly! Planet Chamonix is a fast moving family run business based in Chamonix, everybody @planetchamonix shares the common love of our beautiful valley and try’s to get outside as much as possible! We try to get the best accurate information out to our epic fans as we get it. After over a decade here in Chamonix we’ve got to know a lot of invaluable contacts from every business sector in Chamonix. 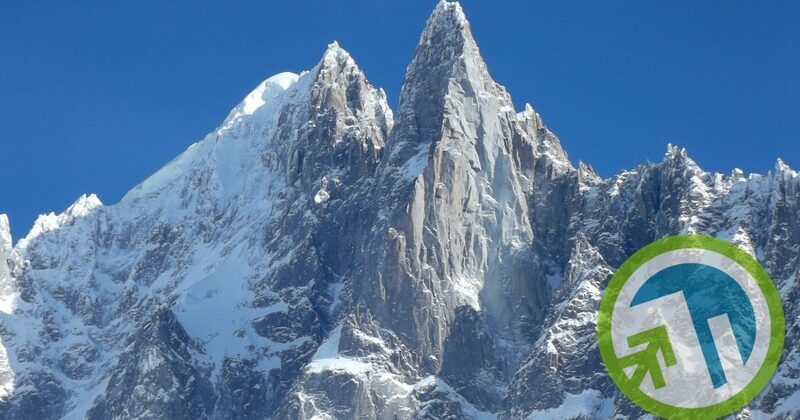 We see planetchamonix.com turning into the one stop shop of news and events in Chamonix for both tourists and locals alike. We believe that all news is important whether its sad or happy, feedback has shown that 99% of people feel the same. Advertising exclusively with selected independent local business will help fund the project and turn our dream into reality. The sites analytics are fantastic and for such a young site there growing with great pace. We pride ourselves in being open and honest with the Chamonix community, as you can see from our analytics snippets. Send us over a message if you’d like your business or event to get the maximum publicity available here in Chamonix.